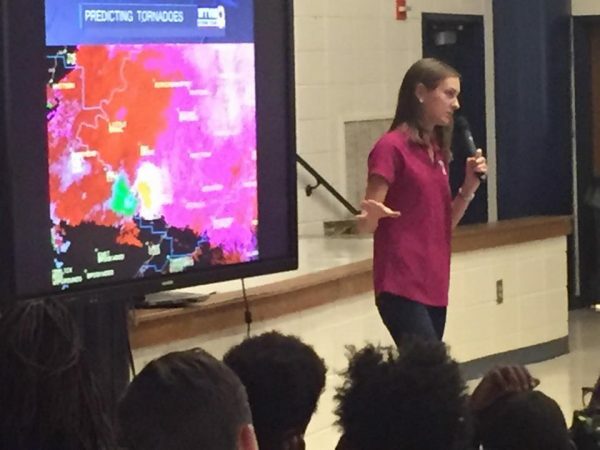 Ms. Mallory Schnell, a meteorologist from WTVM Channel 9, visited Greenville Middle School to talk with our middle schoolers about what it’s like to be a meteorologist and study the weather for a living. 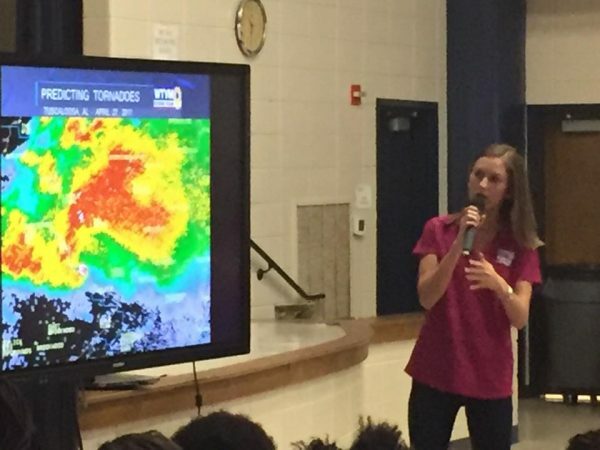 Students also had the opportunity to ask questions, many of which focused on Hurricane Irma, and some students even had the chance to test their own skills as weather men and women! 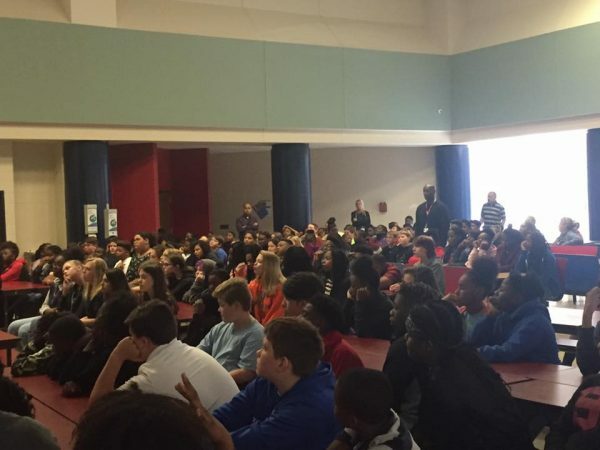 Make sure to tune in to Channel 9 today for the 5:00 news to catch a glimpse of our students! 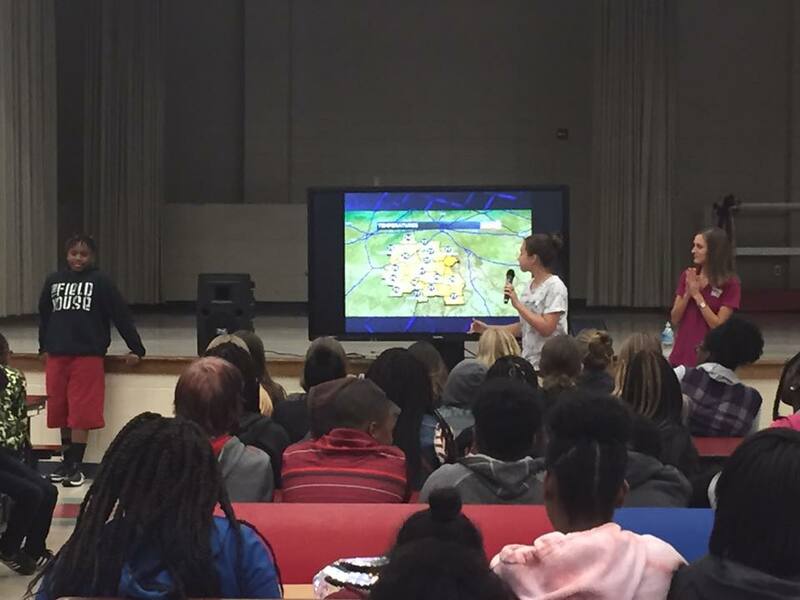 Video will also be posted to the station’s website and Facebook page!